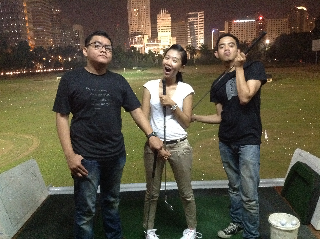 Friday nite out with the gank. 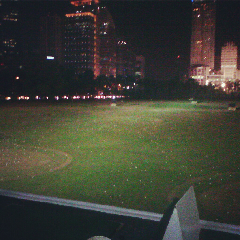 We wanna try golf that's why we went to Senayan Driving Range. 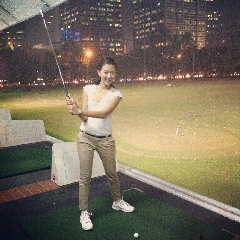 It was my very first time practiced golf. Thanks @fajarfr for teaching me and bring us a set of stick. The city view from this place is sooo ah-doreable! Anyway, here is the detail of the price.